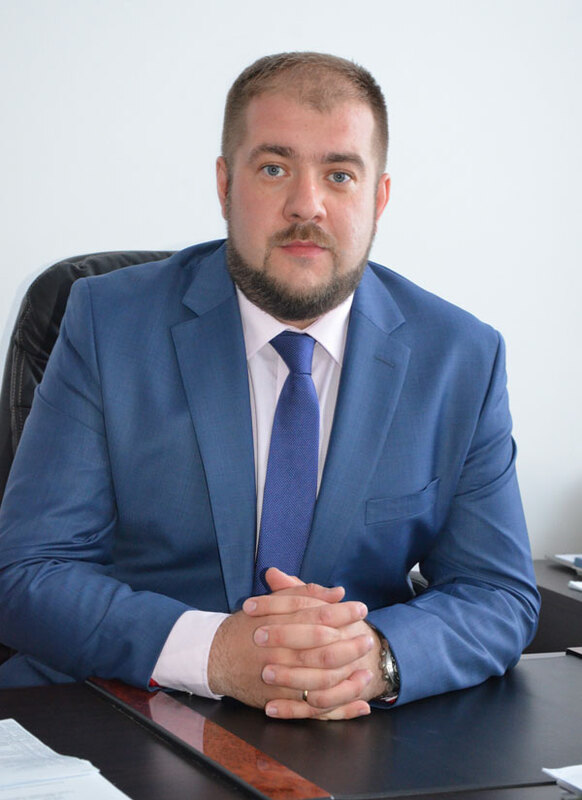 Ilya Zyryanov has been appointed Managing Director of Orsky Machine Building Plant, part of TMK Oilfield Services (TMK NGS). Mr. Zyryanov was born in 1982 in Polevskoy, the Sverdlovsk Region, at a family with many generations of metallurgists. He graduated from the Metallurgy Department of Ural State Technical University — Ural Polytechnic Institute (now Ural Federal University) with a degree in Engineering. He continued studies at Ural Federal University, completing the Economics and Enterprise Management retraining program. In 2004, Ilya Zyryanov started his career at Trade House TMK. From 2011 to 2017, he headed the Production Department of TMK NGS. Orsky Machine Building Plant produces a range of gas bottles and cylinders, and drill pipe joints. In 2008, the plant was integrated into TMK Oilfield Services. In October 2011, the plant launched production of casing pipe with premium threaded connections. In 2012, Orsky Machine Building Plant became the first among TMK’s Russian plants to start commercial production of casing pipe with ULTRA premium threaded connections.